A Maine man was arrested in Mountain View Sunday after allegedly threatening Google and driving across the country to confront the company, police reported. The Iowa State Patrol informed police Friday that 33-year-old Kyle Long was on his way to Mountain View to meet with Google after his YouTube channel was shut down. YouTube is owned by Google, and Long claimed he was losing money due to the penalty. Officers in Iowa had made contact with Long on Friday after he was involved in a non-injury collision, and a second time when he allegedly vandalized a gas station. He was not detained because the gas station did not want to pursue charges, state troopers in Iowa told police. State troopers told police Sunday that Long was in California and intended to commit physical violence if his meeting with Google personnel was not satisfactory. 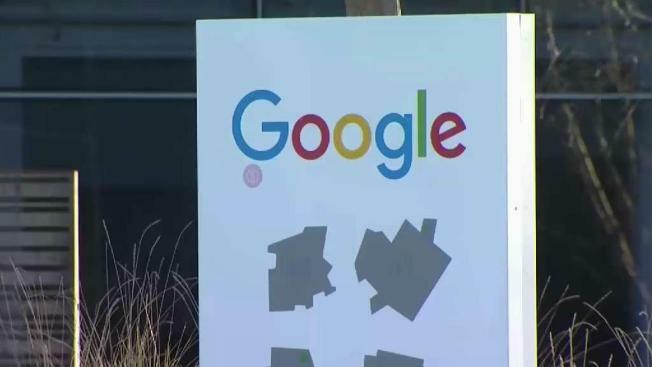 Police set up protection around the Googleplex and monitored all major highways around Mountain View to intercept Long before he arrived at the campus. They also notified nearby jurisdictions with satellite Google offices, including the YouTube office in San Bruno. A San Diego County woman shot two people at the location in April 2018 after accusing YouTube of censoring her videos, but both victims survived the shooting. At about 1 p.m. Sunday, police intercepted Long's vehicle near Highway 101 and Moffett Boulevard and detained Long without incident following a high-risk traffic stop. Police found three baseball bats in his car, and Long's phone was displaying directions to Mountain View. He was arrested on suspicion of making criminal threats, and booked into the Santa Clara County jail on $25,000 bail. "We very much appreciated all the efforts that were made across the country to do everything possible to prevent this man bringing harm to others," Chief Max Bosel said in a news release.